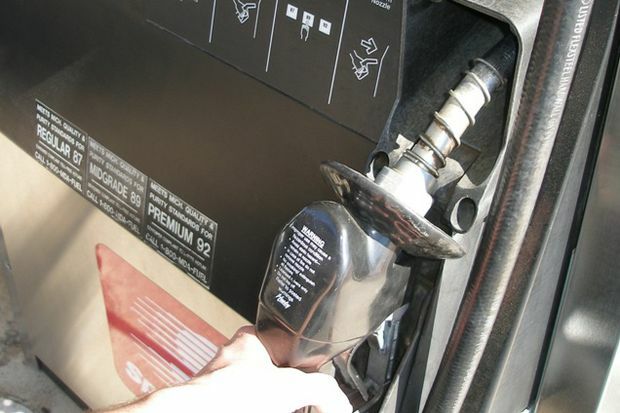 Lockport gasoline averages fell by a penny this week to average at $2.308 per gallon, according to AAA East Central’s weekly Gas Price Report. Of all of the states in the Mid-Atlantic and Northeast region, only New York and Vermont saw prices drop by one penny. On the week, gas stockpiles decreased by 2 million barrels and currently sit 5.6 million barrels below levels this time last year, according to the EIA.